Award Winning Limo Service in Hartford, CT!! Are you looking for a party bus or limousine that shines for your wedding, prom, birthday, corporate event or any other special occasion? Hartford Limo Service provides you with beautiful stretches and party buses, affordable prices and we’re on time for any important event. 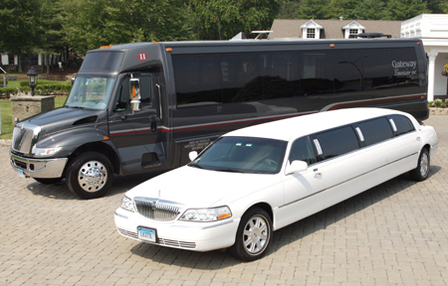 For The Best Limousine Service & Party Bus Rentals in Hartford, CT! Professional Drivers – Our Chauffeurs know Hartford Connecticut like the back of their hand. So you don’t have to worry about clueless out of state drivers. 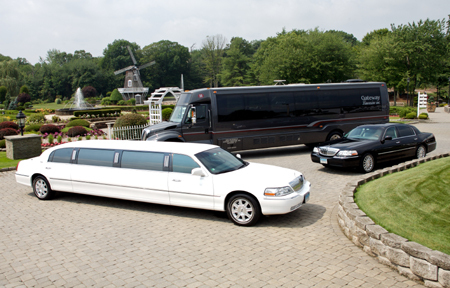 Brand New Looking Limos & Party Buses – Our vehicles are detailed and cleaned before an event. You will always be proud to show up in one of our stretch limos. Our Drivers are On Time – We are a CT based company. Our drivers know the cities of Connecticut like the back of their hand. Never lost – always on time! Massive Fleet – We have a large fleet of vehicles to choose from. All different sizes and colors. All Events – Weddings, Birthdays, Proms, Anniversaries, Quinceaneras, Car Service to the Airport, Bachelor/ Bachelorette Parties, Corporate Events – and much much more. 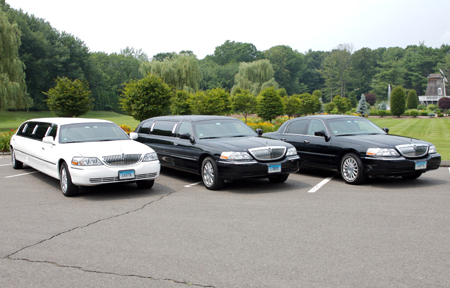 Affordable Prices – Our limo company has some of the best prices not only in Hartford, but also in the entire state of Connecticut. Clients are Like Family – We treat all of our clients like VIP. Award Winning Company – We have won many awards over the years. It’s why CT residents choose us time and time again. An Experience You Will Never Forget – You and your friends and family will remember the event for all of the right reasons. We know that there are many important days in a person’s life and a wedding is one of them. There are a few rules about weddings that make us one of the best in the business. Everyone loves to rock out in our limousines or our massive party buses. Make this birthday one you will remember. Parents we also have birthday party buses for the kids and limos that you can chaperone so you feel at ease. What do Prom kids love about us? We allow you to have fun in our limos and aboard our party buses. What do parents love about us? We make sure it’s 100% safe and your precious cargo is returned home on time! Connecticut resident love our casinos. Everyone has his or her favorite, Mohegan Sun or Foxwoods. It’s pretty much like baseball in CT, Yankees or Red Sox! With the casino comes drinks and with drinks, well no one should be driving after a long night. We know that there is one rule when it comes to car service to the airport: Be On Time! And we always are. Whether you are going to Bradley Airport, Brainard Airport, Kennedy, LaGuardia or Logan. We are Connecticut’s preferred mode of transportation. Bags are packed and everyone is ready to hit the high seas; but wait, how do we get there? Let’s enjoy the comforts of a cab ride…said no person ever! We have all sorts of transportation types for you. Shuttle buses, cars, limos, party buses and much more. We also have some of the most affordable rates in Connecticut. Even if your event type isn't listed, chances are we've done it. Give us a call! We provide transportation to towns including Avon, Farmington, West Hartford, Newington, Wethersfield, Rocky Hill, Cromwell, Belin, Simsbury, Middletown, Southington, Bristol, Plainville, Burlington, Meriden, Middlefield and most of the state of Connecticut. 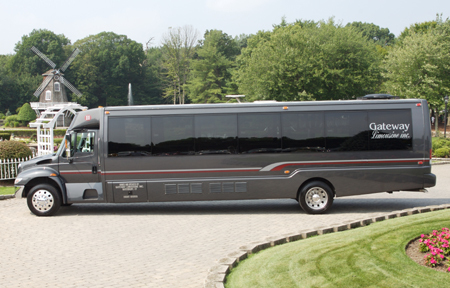 For the Best Party Bus Rentals in Hartford, CT Call Hartford Limo Service Today! That’s not an easy thing to say for most limousine companies. However what we have learned over the years is that if you treat your customers with respect and meet their need for their special event – they will be loyal. Next time they need transportation in the Greater Hartford area, they will already know where to look. Looking for a Party Bus Rental in Hartford? ​We know Hartford residents love to party. Limousine rentals can only hold so many people before it becomes cramped. Imagine trying to fit 30 people into a vehicle like that? Impossible! Plus there is no standing up! Our Buses are large and in charge as the kids say these days. They are all decked out with fun lights and stereo systems that make you think you have arrived at the nightclub before you’ve even left your pickup. Our Party Buses are known all over the state of Connecticut as Rated F for FUN!! Yes we know how corny that might sound but we didn’t make it up…OK maybe we did. But come rent one and we guarantee you that you will have the time of your life.